Here is C code for Binary search. Comment if need any help. 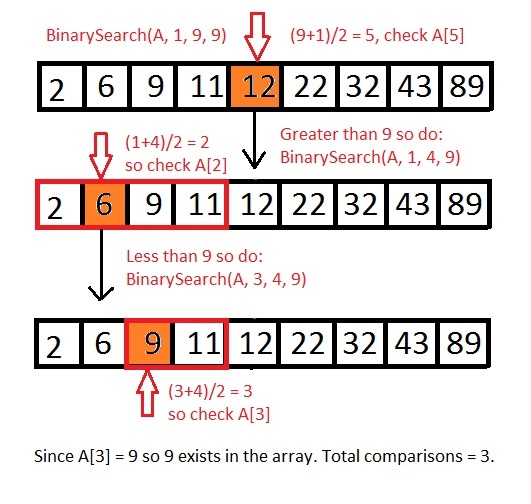 Binary search algorithm implementation in java coding.Binary search: Binary search is searching algorithm which can search first-er then Sequential search. It's executes in O(log N) time. A binary search can only be performed if the list is in sorted order. Here is Java code of Binary search. Binary search algorithm implementation in java coding.